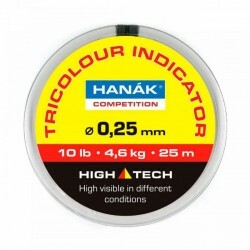 Indicators There are 7 products. 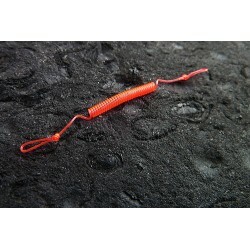 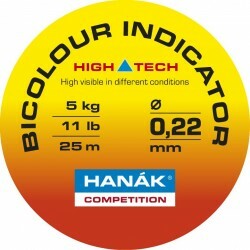 CURRENTLY OUT OF STOCK Hanak Competition Bi-Colour Indicator Line 25m Legth: 25m. 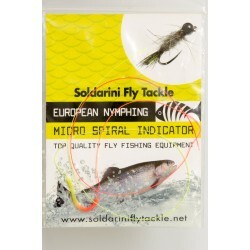 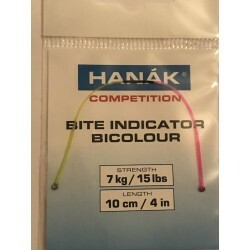 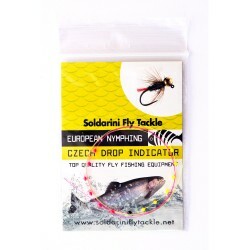 Hanak Competition Tricolour Indicator Line 25m Legth: 25m Revolutionary fluorescent three-color (Red / Yellow / Black) mono line for forming a variety of indicators, including spirals. 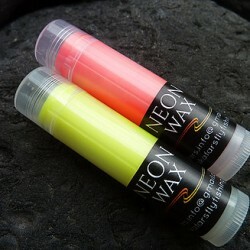 Clearly visible under all lighting conditions. Very soft with minimal memory.